While there are benefits of a higher commission and fewer parties involved in the communication loop with dual agency transactions, they do carry a higher degree of risk than a traditional separate seller and buyer agent sale. If a clear definition of who does what and when isn’t disclosed in writing at the outset, problems can happen. Google “dual agency” and a host of legal precedents tumble out. Situations where the seller sued the agent for withholding information, the buyer sued for breach of fiduciary duty—each case getting its own judgment, affected greatly by the state in which the transaction took place. 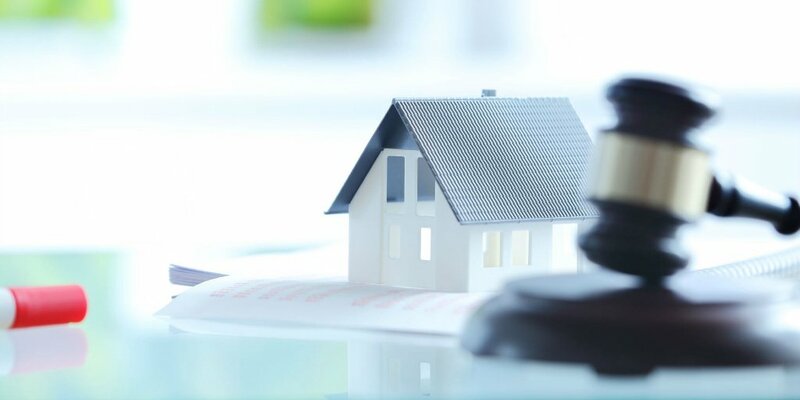 With all of the potential claims risks multiplied by two in a dual agency real estate transaction, what can you do to protect yourself from a real estate lawsuit? The essential first step when conducting a dual agency transaction is to have the buyers and sellers sign full disclosure agreements that show that they understand the benefits, limitations, and agent responsibilities of a dual agency transaction. You must also file these forms correctly. If a real estate lawsuit were to arise, these forms and their handling will be heavily scrutinized. While dual agency seems like a simple definition at the outset (one agent representing a buyer and seller simultaneously), case law and legal precedent continues to unfold and evolve the definition. The duties of brokers and salespersons are regulated by a comprehensive statutory scheme, Civil Code Section 2079 and its subparts. In this scheme, an “agent” is a licensed real estate broker “under whose license a listing is executed or an offer to purchase is obtained” (2079.13). Therefore, dual agency exists where two agents, one representing the seller and one representing the buyer, are both licensed under the same broker. Read the full details of this case and our CRES attorney’s perspective on it being upheld in 2016. Whether the agent is the only party acting as the “dual agent”, or each agent is acting fully or partially as an “associate licensee” under the direction of the same broker, both constitute a legal “dual agency” role, and so must abide by dual agency requirements. If a single agent is acting as “dual agent”, that agent has a fiduciary responsibility to both buyer and seller to act in each party’s best interests. When two agents are involved, one representing the buyer and one representing the seller, and both agents are under the license of the same broker, both agents have a fiduciary responsibility to both buyer and seller, because the agents are acting on behalf of the same broker. You may want to have any and all disclosure documents related to the dual agency sale checked by a real estate legal advisor. CRES uniquely offers this on-call legal advisory service as part of every E&O + ClaimPrevent® policy. If you’re not with CRES and your provider doesn’t have this, contact CRES today to get a quote for coverage that will help you prevent claims, not just cover them after the fact. Have you conducted a dual agency transaction? What unexpected challenges came up and how did you handle them? Tell us in the comments below!